Faye practices in several areas of immigration law and is dedicated to providing comprehensive short and long-term immigration legal strategies to individual and corporate clients. She represents clients with a wide range of immigration needs including nonimmigrant and immigrant business visas, consular issues, family immigration, and immigration litigation. Faye is a frequent volunteer and presenter at immigration-related events including giving public testimony before the Texas House and Senate Committees regarding business immigration and driver’s licenses. 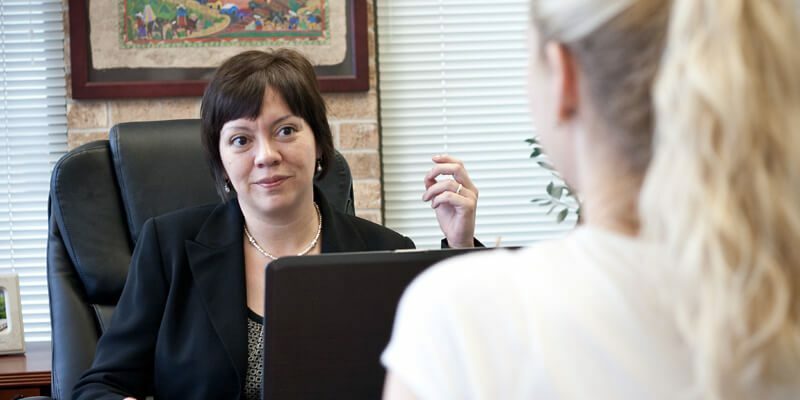 In 2010, she co-authored a chapter in ILW.com book: The I-140 Book, “Derivative Beneficiaries of Employment Based Immigrant Petitions and the Child Status Protection Act (CSPA).” Faye often volunteers her time at pro bono naturalization clinics in Austin and San Antonio. 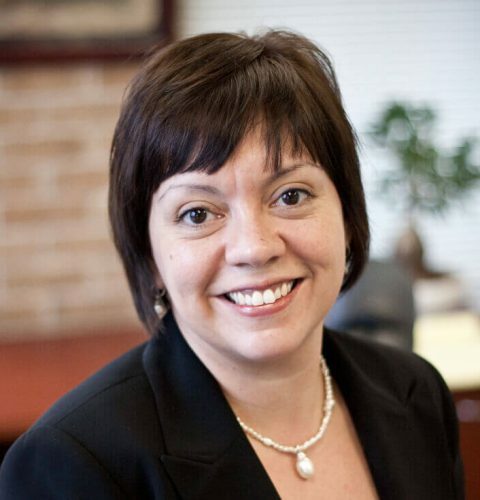 Faye served as the Citizenship Day coordinator for the Texas Chapter of AILA in 2008 and 2009. She presented at the conference, REGULATING UNREGULATED MIGRATION: European and U.S. Reactions to Immigration at the University of Pittsburgh in May, 2012. She also presented at the American Immigration Lawyers Association Annual conference in June, 2012 in Nashville, Tennessee.